With the ink barely dry on a sweeping economic accord, Italy’s populist leaders returned to the sort of public squabbling that has come to define this uncomfortable coalition government. The northern Italy-based League, which has clashed with Five Star over unblocking public works projects and opposing to the TAV high speed rail plan, also said it was “waiting for a serious response” on the issue of reimbursing depositors who lost savings in bank failures. An issue that pits both governing parties against their finance minister. Tensions with Five Star have led to speculation that Finance Minister Giovanni Tria might resign. Tria said Friday the government will move ahead with the plan for lost savings, noting that measures will be carried out “according to the rules,” Ansa news agency reported. 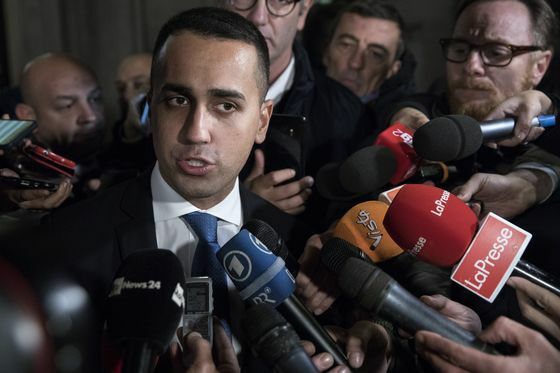 Not one to be left out of the fray, Five Star leader Luigi Di Maio responded to the League’s salvo on Friday, calling on the government to “confront this moment with maximum seriousness and not with slogans.” Di Maio, Italy’s other deputy premier, said investors are seeking more stability from the government. The so-called Growth Decree approved Thursday contains incentives like measures to encourage a restart of private investment and ideas for safeguarding the “Made in Italy” brand. 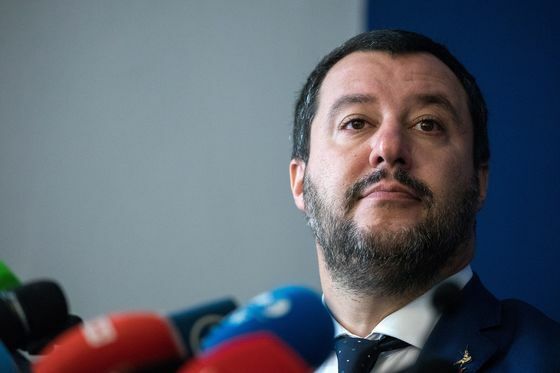 Despite pressure from both sides of the coalition, it does not cover the measure for savers, though League leader Matteo Salvini has said the plan will be ready by Monday. Critics say the government’s latest actions on growth don’t go far enough, and the package emerged even as the Treasury prepares to slash growth forecasts for the year and raise its projected budget deficit.